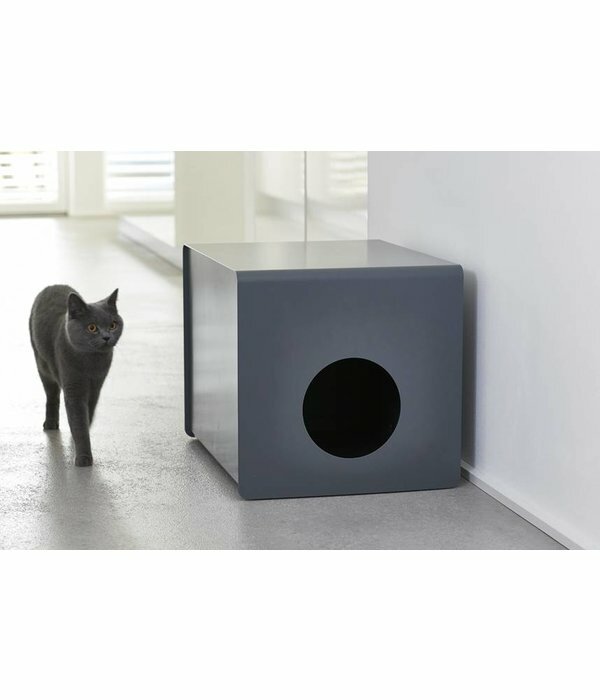 The stylish Sito Cat Litter Box is a modern and discreet place for your cat to take care of their personal business. But it is so beautiful, you can also put a pillow inside and it will be a great hiding and sleeping spot for your cat. 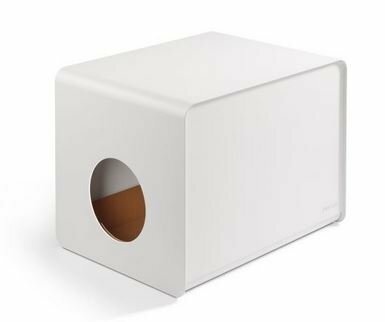 While a litter box is a necessary object for most cat owners, finding somewhere to ‘hide’ the cat litter box has been the perennial problem. 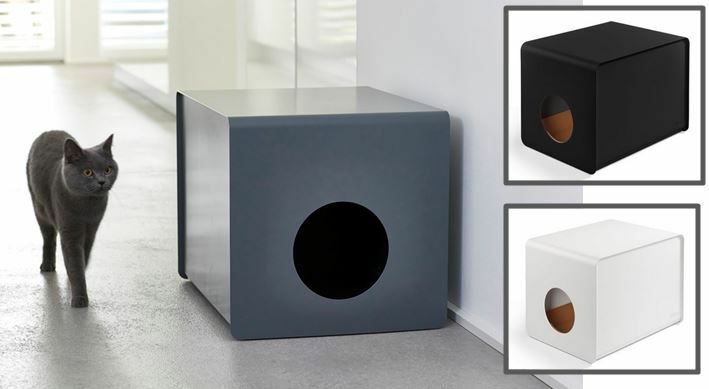 MiaCara enlisted Belgian designer Mathias de Ferm to create the perfect solution. 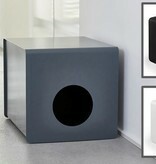 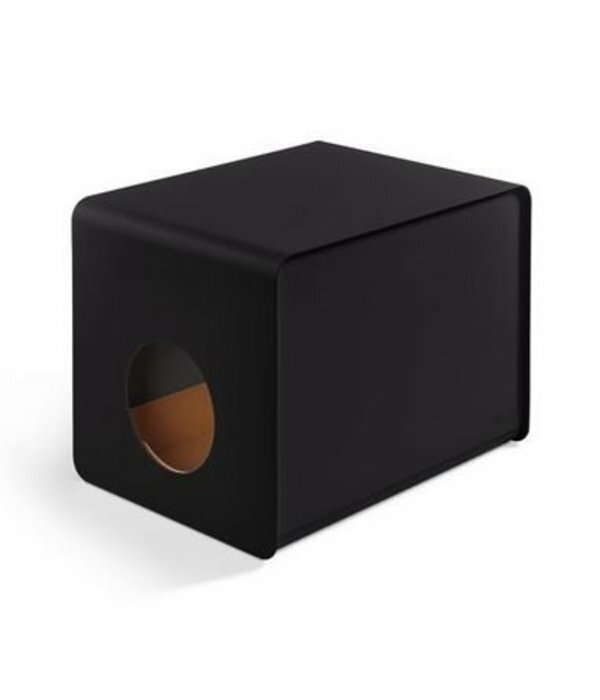 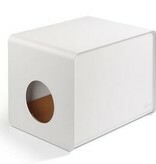 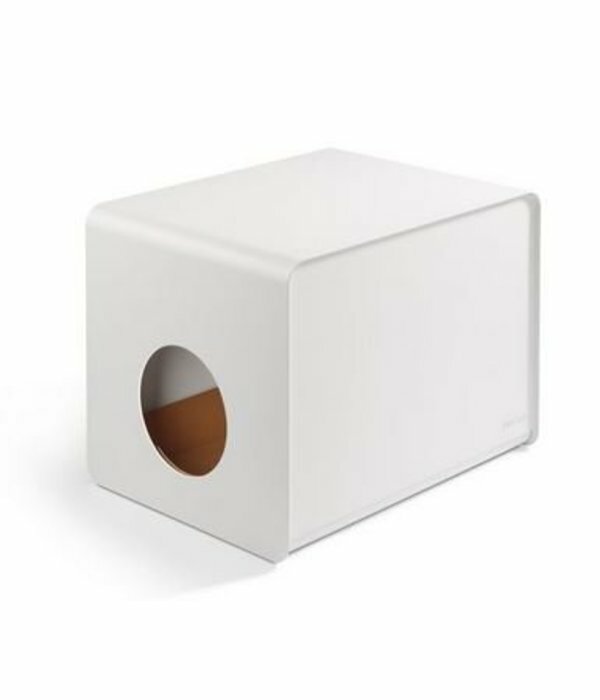 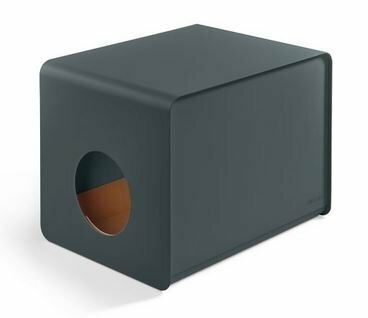 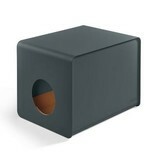 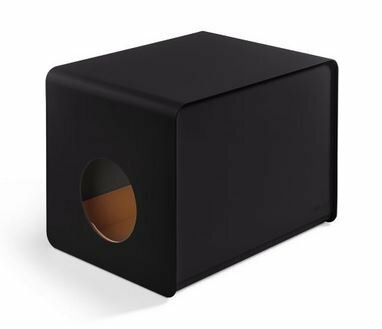 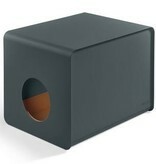 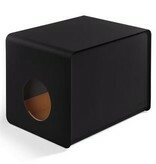 The Sito is a contemporary cat litter box that works as part of your interior décor. 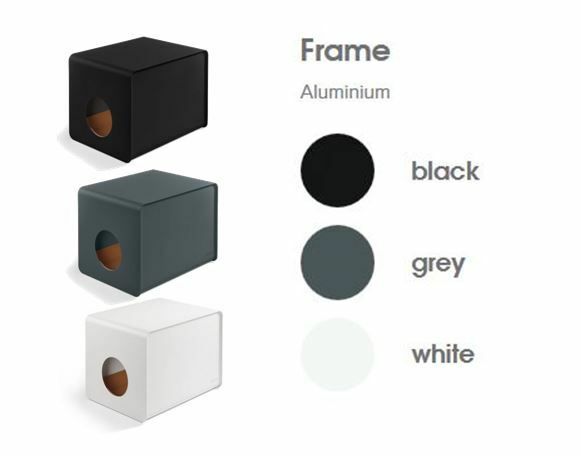 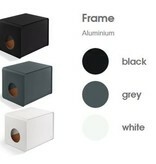 The Sito is made with an innovative aluminium very strong casing. 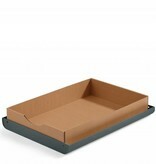 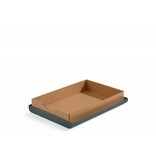 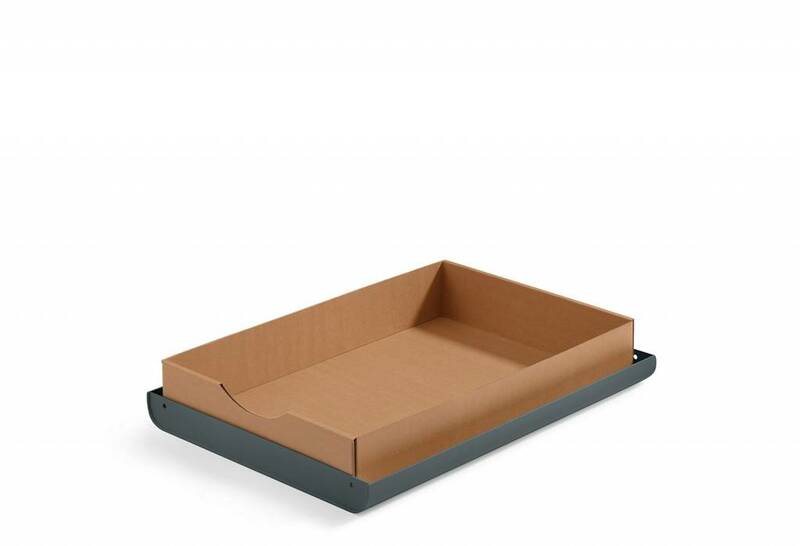 Inside, is a compostable insert that is custom-made to fit the box, while saving you time with cleaning. 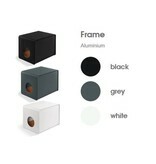 Material: Aluminium, clean with damp cloth. 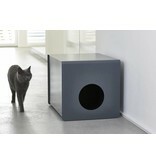 Included accessories: 1 litter box insert. 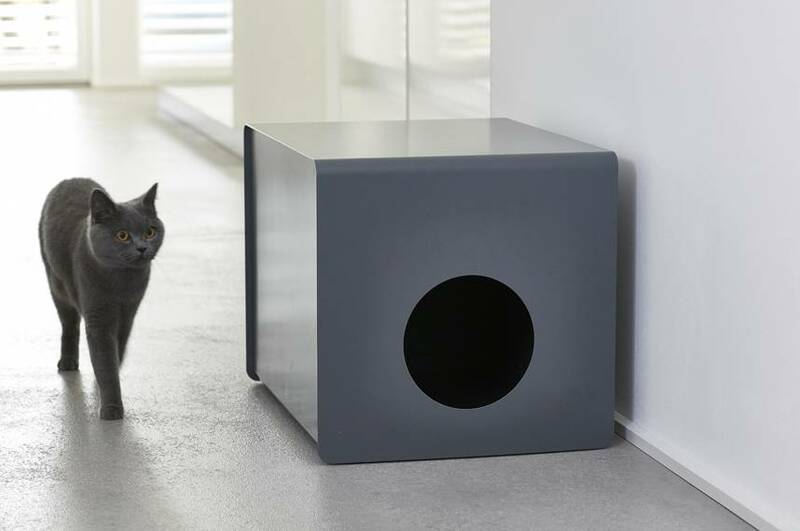 Not suitable for standing widdlers which urine passes along the wall, because of the low litter insert. 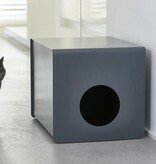 Insert:Once it has been filled with cat litter, the Sito cat litter box insert can be used for one to two weeks. 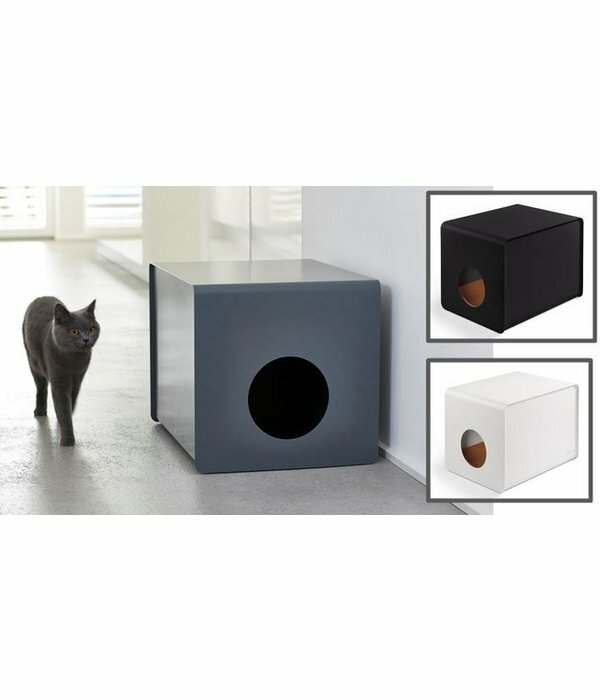 Prolong the life of your inserts by using clumping litter. You can easily dispose of the insert in the bin (without litter) or in the organic waste bin (only for biodegradable litter). Practical and hygienic Simply dispose of the used inserts, no washing necessary.